Basic Web Design Package includes everything you need to start up your online presence. You will be able to say who you are, where you are and contact details. We will also do a unique design for your company including logo/header, style (colours/layout etc) and advertisement if needed/wanted. We will discuss the best domain name for your business and purchase it when decided. If your primarily looking for hosting please check out a SSD VPS. A solid state drive virtual private server offers better performance, especially for database driven sites. We will ask for a brief outline of what you are looking for. If you decide to have more than one page, for example you would like a separate page for the contact details the price will start to go up. Since advertising our £49.99 website (One page site/Basic web design package) they have been pretty successful and the demands are becoming greater. 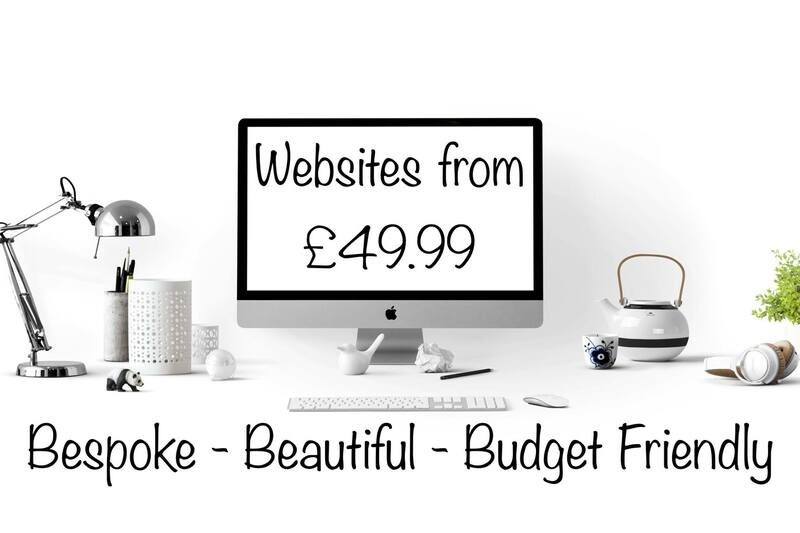 Like many of our clients if they choose the basic web design package first, they soon come back to us when the business has lifted off and ask for a more standard or premium site so they can add more pages and info.